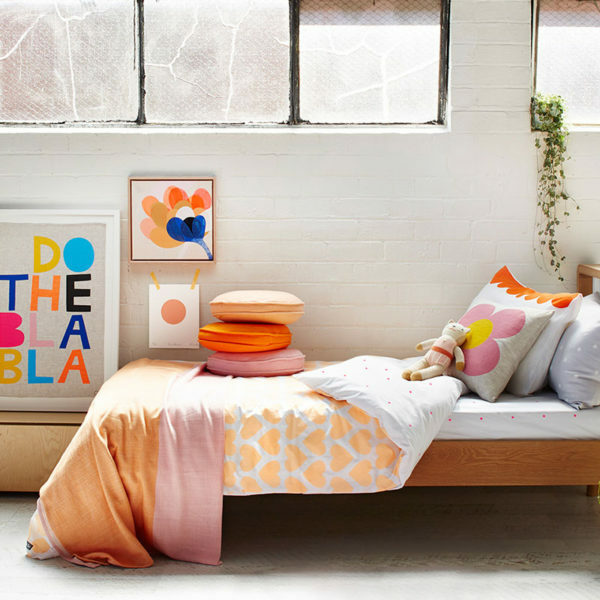 Dream of a Utopia of beautiful, bold bed linen which is fun, filled with colour and wonderful prints, without being over the top or just too much? Rest assured linen-designer extraordinaire Rachel Castle has you (and your mattresses) covered with her dreamy bedding collection. 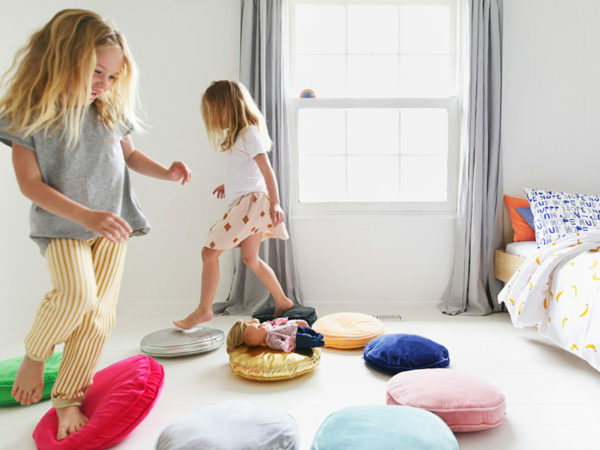 For linen which flits effortlessly between children’s and adult’s bedrooms, Castle is the answer. A stellar fit for lovers of colour, it’s here you’ll find pillow cases, fitted sheets, flat sheets, quilt covers in a bounty of colours including the ever popular and very on trend, blush pink to the depths of stormy grey washed with blue polka dots – and all hues in between. For those who like their colour a little more subtle, there’s something for you too, with lots of crisp fresh white linen showcasing gentle pops of colour. 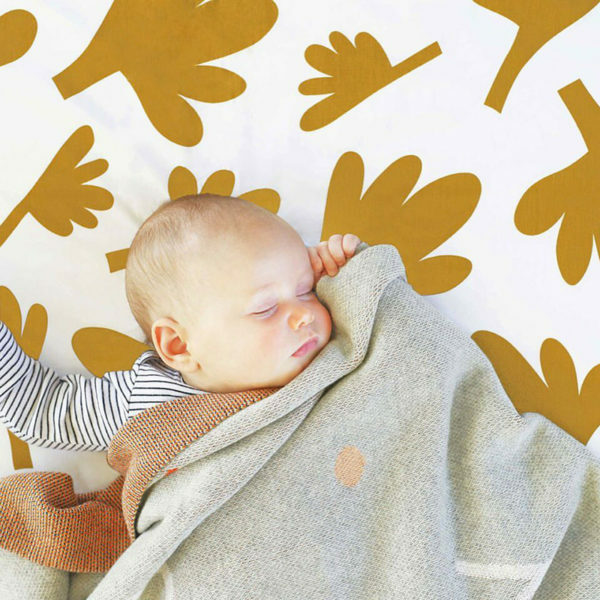 For babies, there’s not only gorgeous sheets to choose from, Rachel also spoils you with amazing blankets, which make for funky gifts. 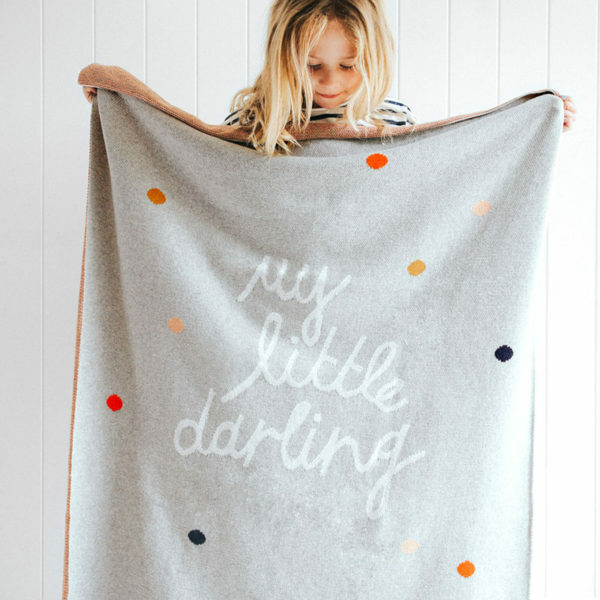 Who wouldn’t be thrilled at tucking their little darling into a Darling Cotton Knit Baby Throw, priced $89. I’m partial to a fab printed sheet and there’s nothing I love more than pillows and comfy scatter cushions for my bed, so I’ll make mention of my adoration for the amazing Fern Fitted Sheet (priced from $95), Blush Linen Scallop Pillow Case ($59) and the icing on the cake, the Disco Penny Round Cushion ($59). A bed made with such awesome linen will make for the sweetest of dreams! From cot size to king size, a collection of vivid mix and match linen awaits at Castle.